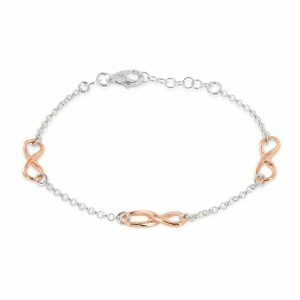 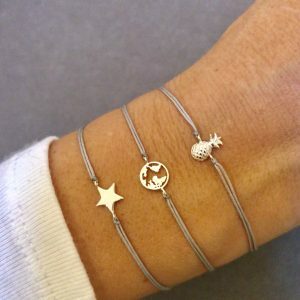 Introducing our new pretty Tori silver bracelet. 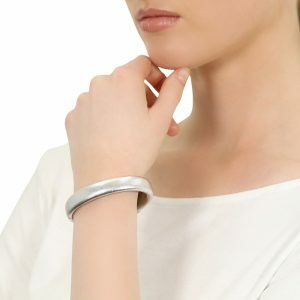 It will complement other silver jewellery in our collection. 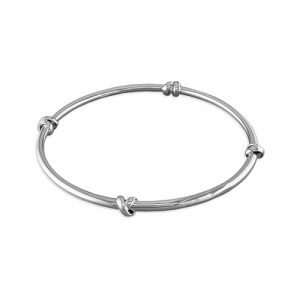 It looks great worn with any number of silver bracelets as well as of course the Silver Circle Earrings and our selection of silver necklaces. 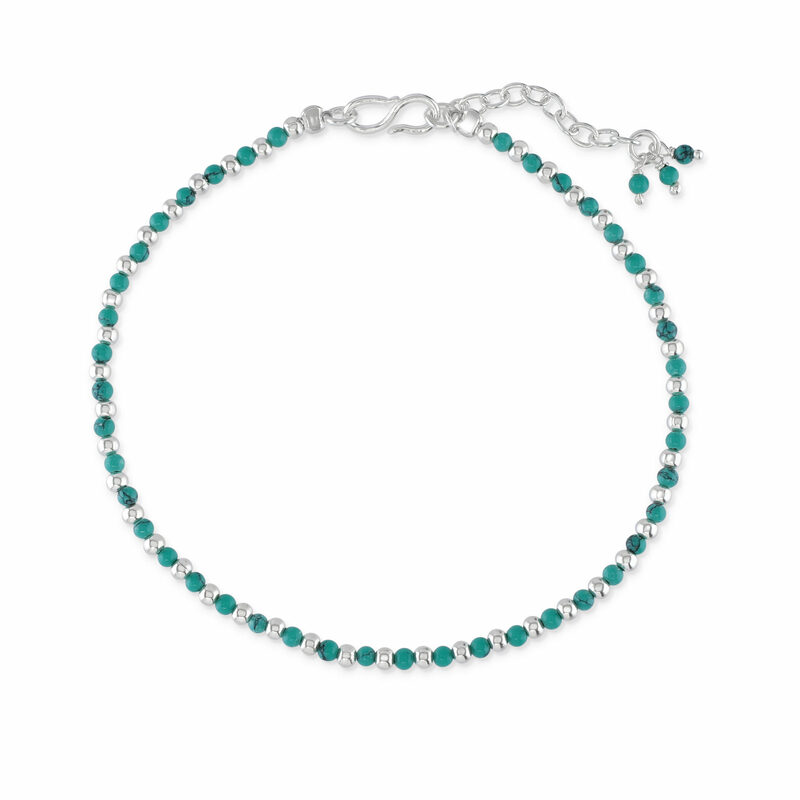 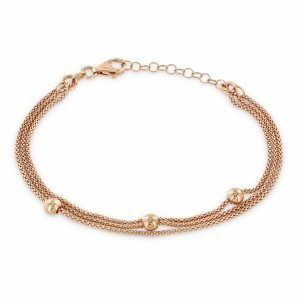 It also looks stunning when worn alongside our Silver large ball bracelet. 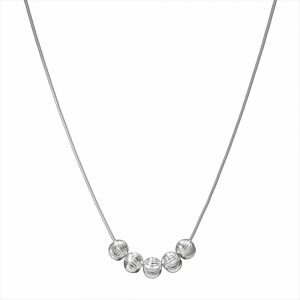 This really is a perfect new fun addition to your jewellery collection for this season! 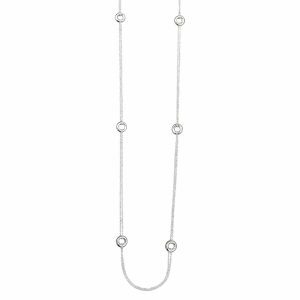 It’s interesting design gives fluidity and elegance and it will look super stylish when you are wearing silver earrings and necklaces. 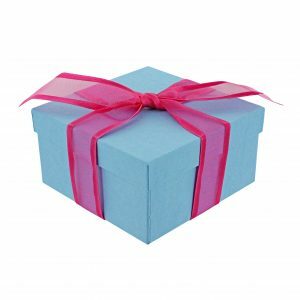 It makes a fantastic gift… at a fantastic price! 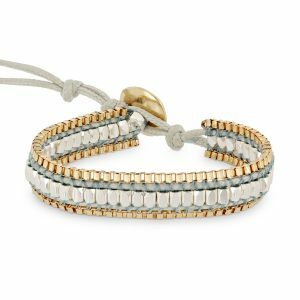 Like all Flutterby jewellery, your Tori bracelet will arrive gift-wrapped in a box. 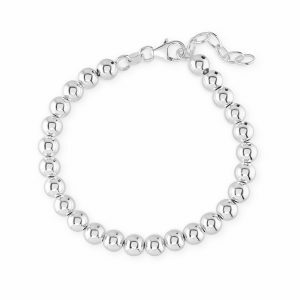 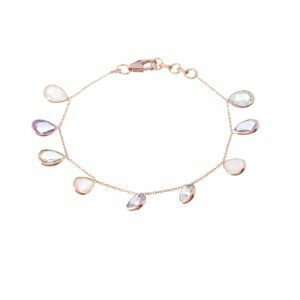 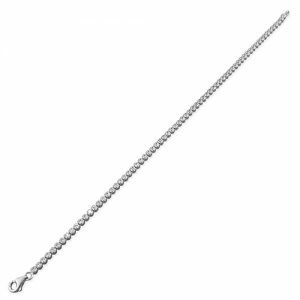 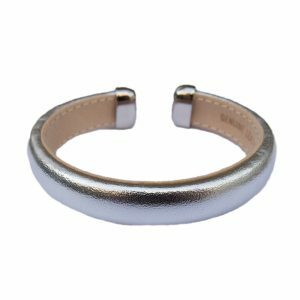 Shop this Tori silver bracelet. 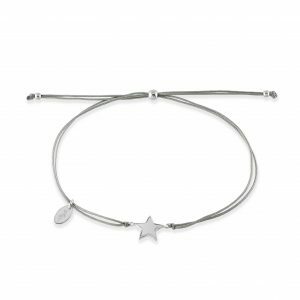 The Tori will complement other silver jewellery in our collection. 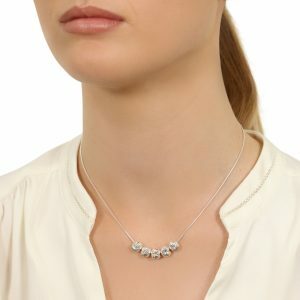 It looks great worn with any number of silver bracelets as well as of course the Silver Circle Earrings and our selection of silver necklaces. It also looks stunning when worn alongside our Silver large ball bracelet.